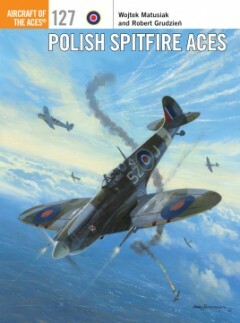 Each book focuses on the fighter pilots who became aces flying a particular aircraft in a particular war or theatre of war, with first hand accounts from the aces themselves. Aircraft profiles, unit listings and scale plans support the text. 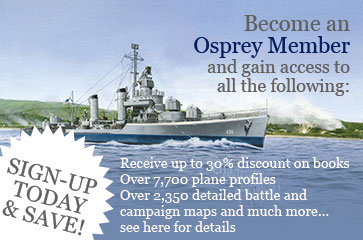 Books in Osprey’s Aircraft of the Aces series cover the full spectrum of manned military flight. 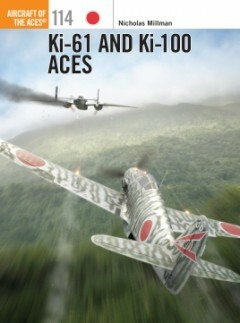 From the earliest aces of World War I, through every theatre of World War II and right up to the war in Korea, they provide full biographies of history’s greatest fighter pilots.